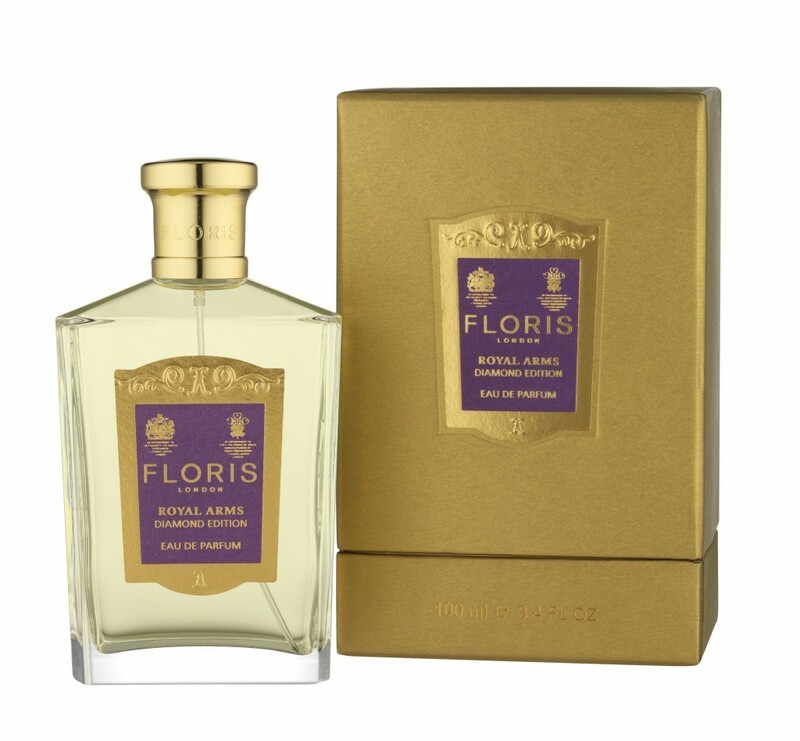 Who better to create a special Royal Diamond Jubilee fragrance than Floris? 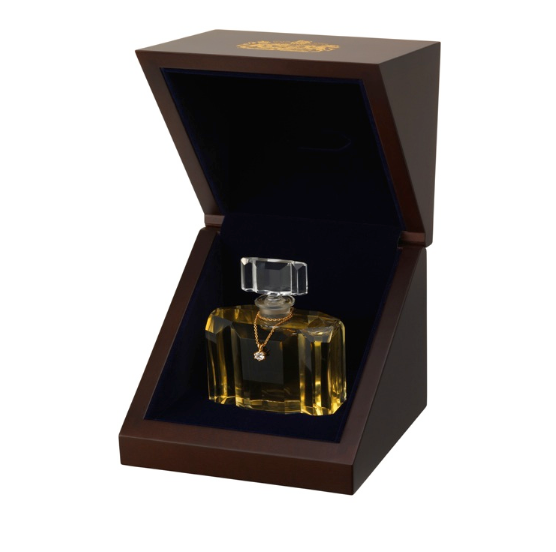 Did you know that Floris is Her Majesty the Queen Elizabeth II’s own appointed perfumer? And that this is just one of the 17 royal warrants that the independent family-run British perfumery has held since it’s inception in 1730? Coming back to the Jubilee, Floris has adapted a 1926 recipe (called Royal Arms) that was blended to celebrate Queen Elizabeth II’s birth. The resulting fragrance – called Diamond Edition Royal Arms – is a complex floral with a “rose heart”. However, this doesn’t mean that it literally smells like roses. The jasmine, ylang ylang, iris, sweet violet, bergamot, lemon, amber, patchouli, vanilla and musk make it quite powdery and powerful – I would wear it for a quick morale boost when invited to play croquet on the regal lawns. Seriously though, its like a precious jewel – a tad too heavy for daytime but perfect for when you want to make an impact at a glittering evening ‘do. Speaking of precious jewels, the ultra-rich (leaves me out!) perfume collectors can opt for a special luxe version, which has been hand poured into six antique crystal dressing-table bottles that were found wrapped in newspaper from the year 1914, in a corner of the Floris warehouse. The bottles have been embellished with a 50-point Fair Trade white diamond hung on a gold chain around the necks. One will go to Her Majesty, while the other five are yours for £15,000 each. For the rest of us plebs, there is the Eau de Parfum in a classic Floris bottle that looks super-posh even without the sparkler. The cost? A “mere” £99 for 100 ml.